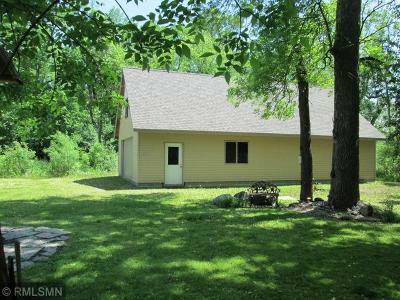 Country living three minutes from town. 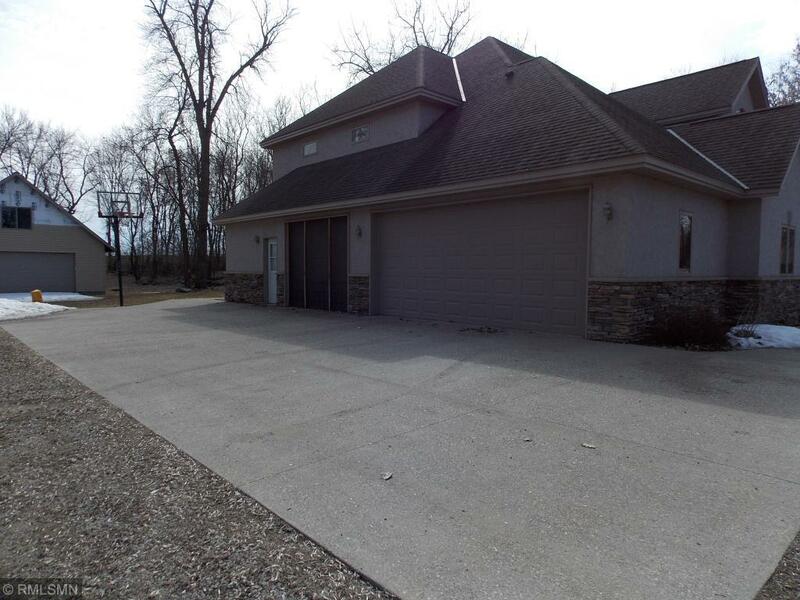 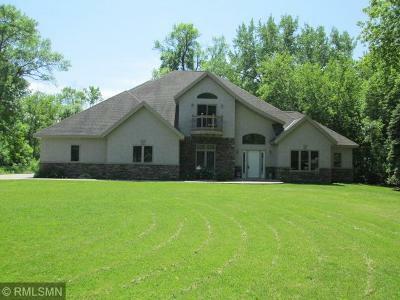 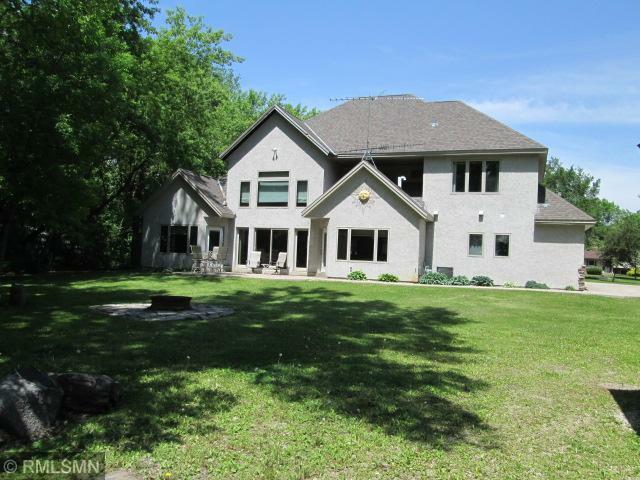 Amazing custom built home nestled in beautiful wooded surrounding. 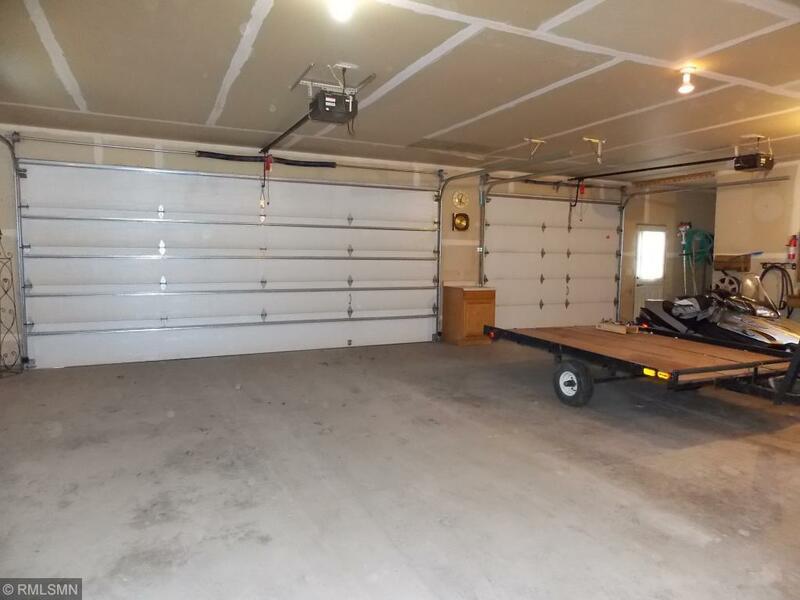 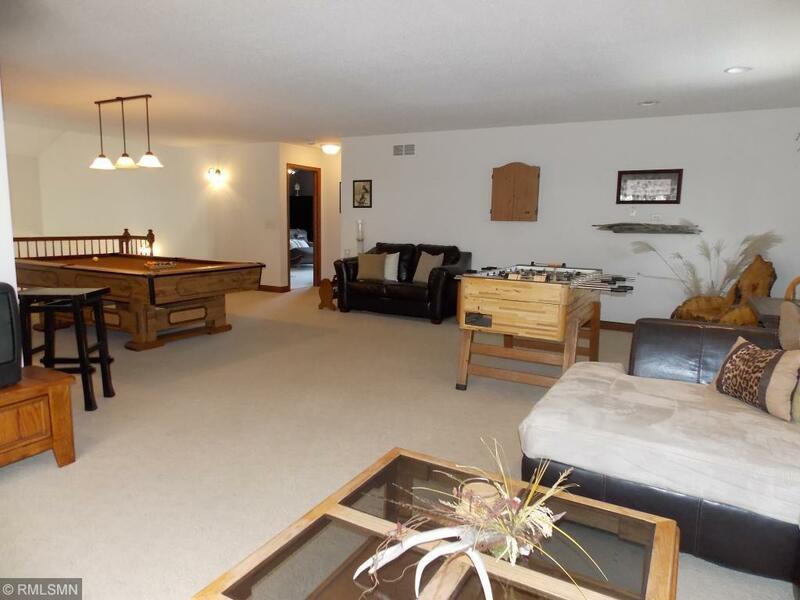 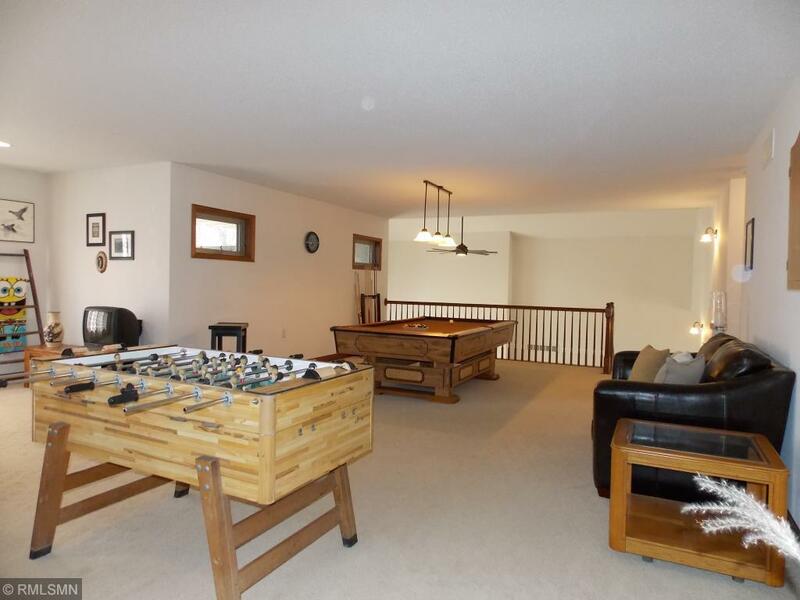 Huge 3 car attached garage with in floor heat as well as a second detached garage/shop This home features a combination of in- floor and forced-air heat on the main floor, as well as a double faced fireplace in both the Greatroom and Master Bedroom. 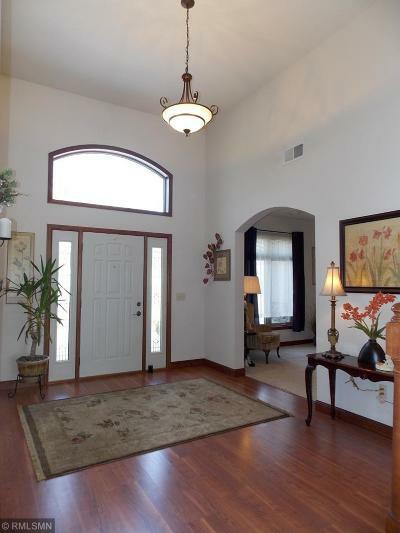 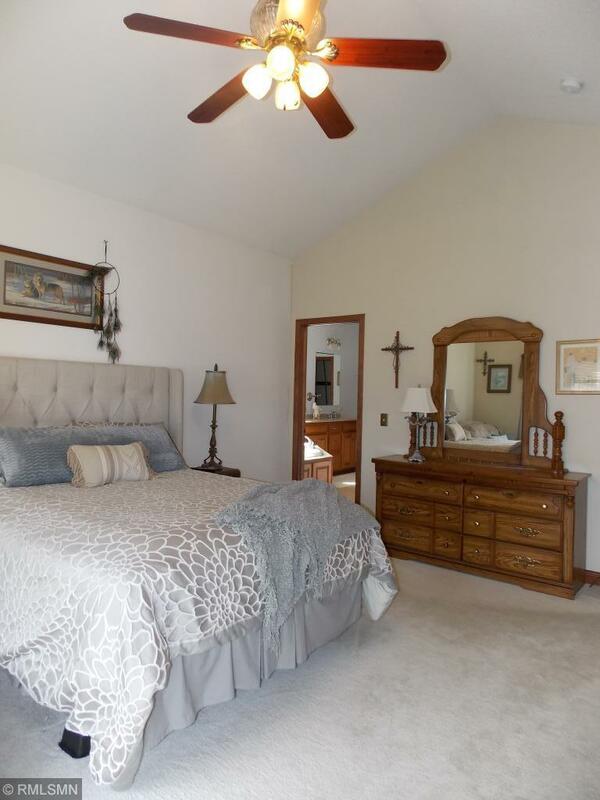 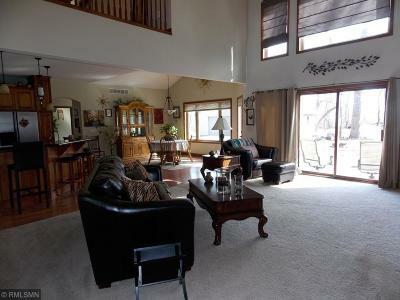 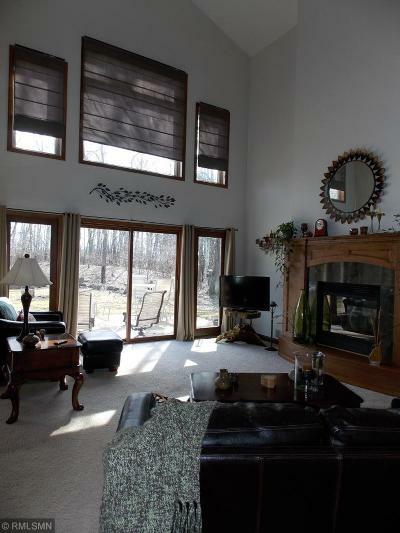 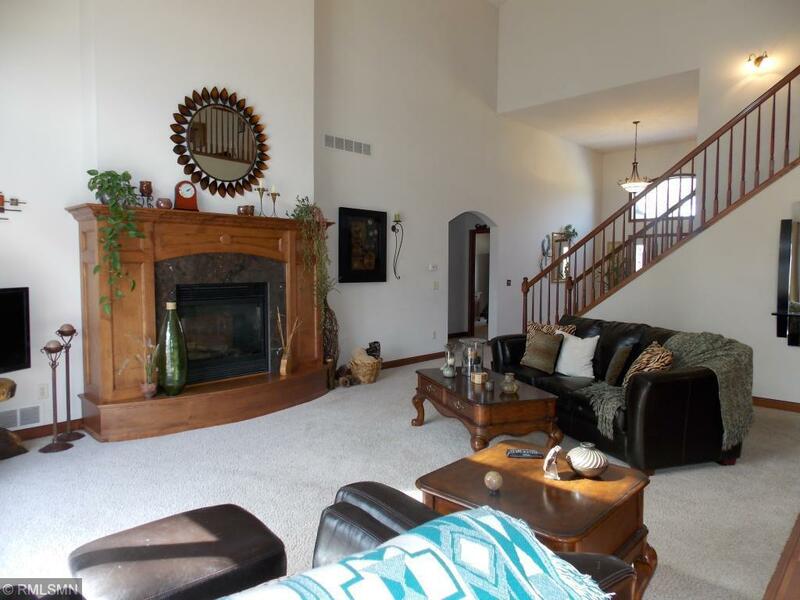 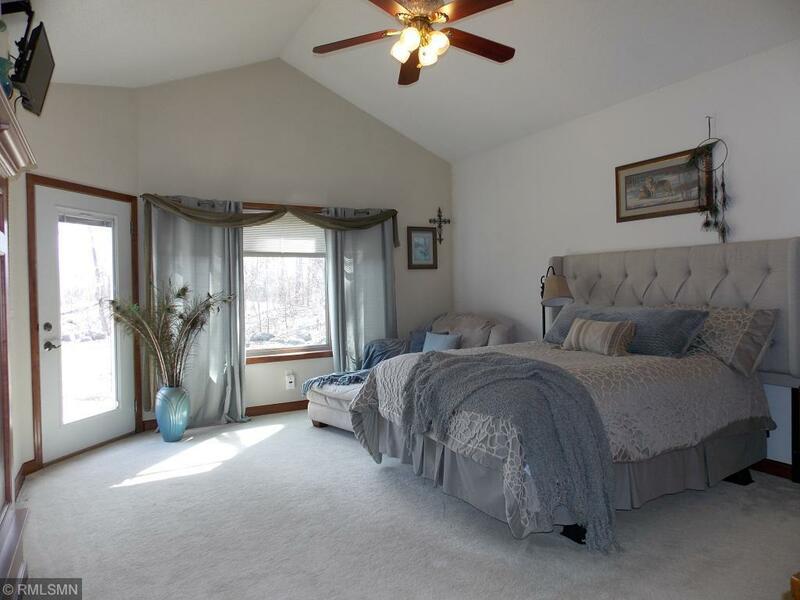 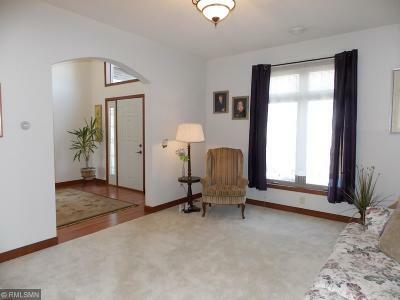 Huge vaulted ceilings and tons of natural light streaming in through the abundant windows. 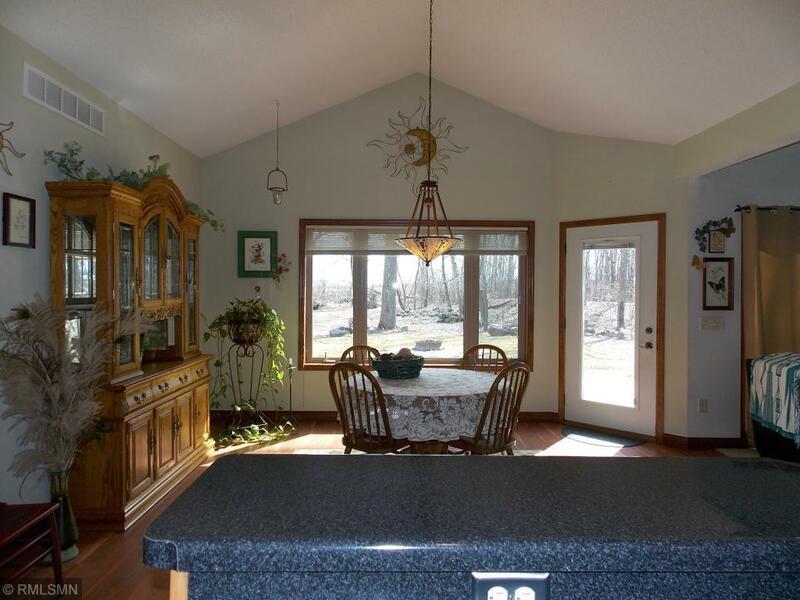 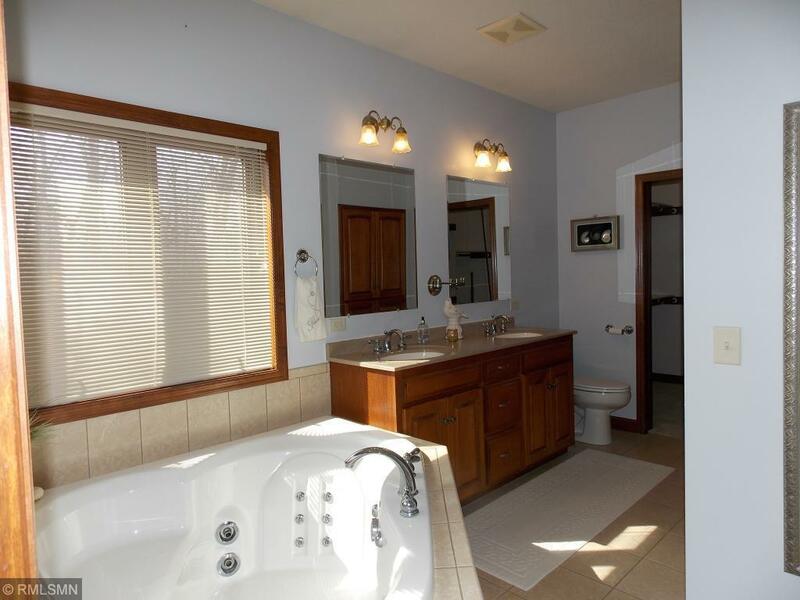 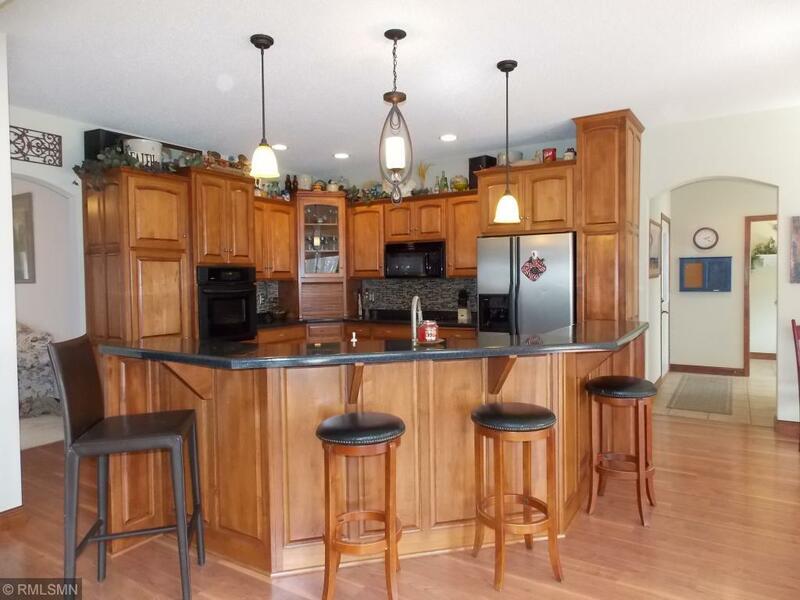 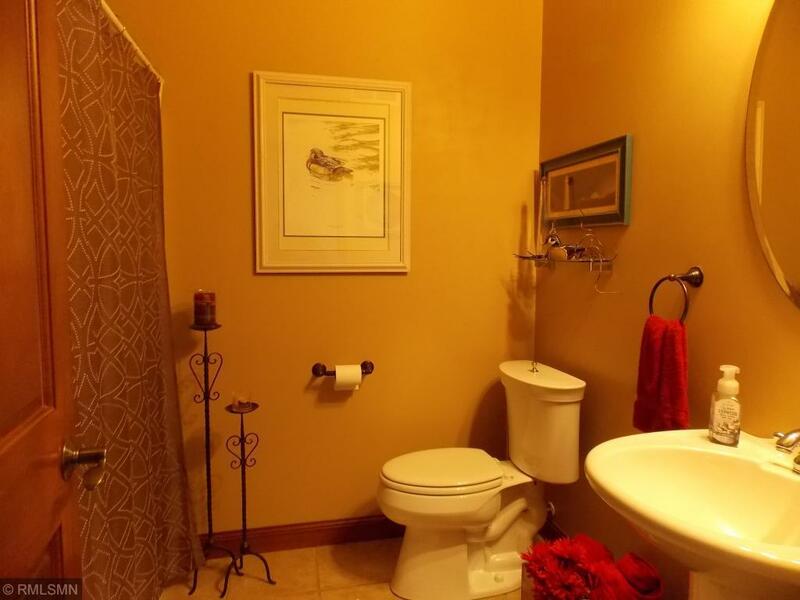 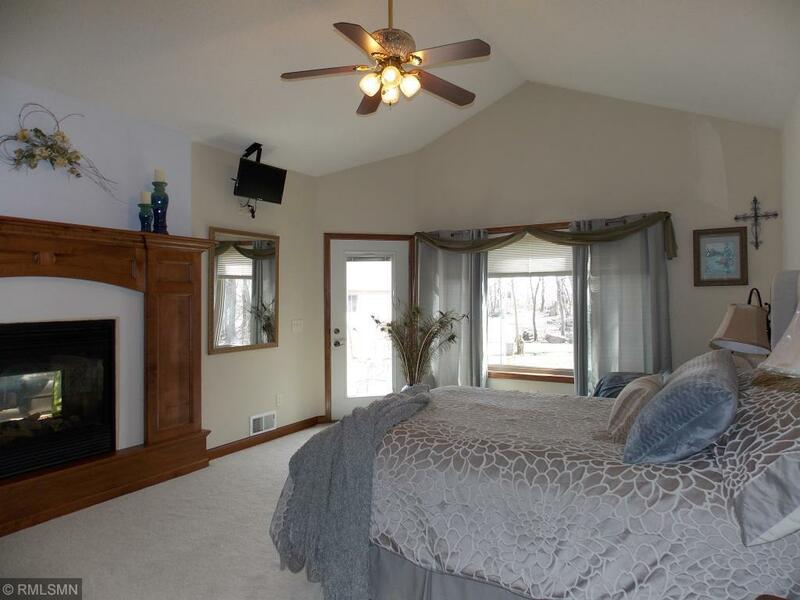 Quality workmanship and design is obvious when you view this home. Spend summer evenings on the back patio surrounded by nature. 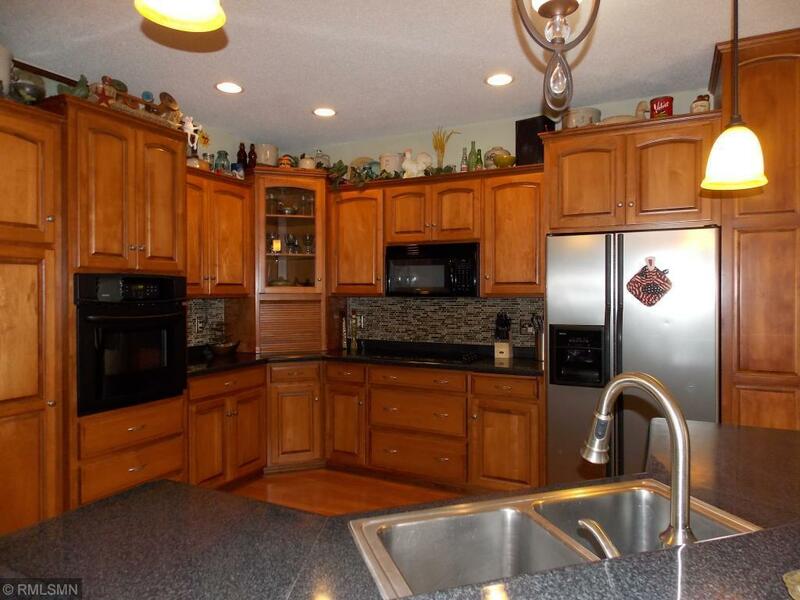 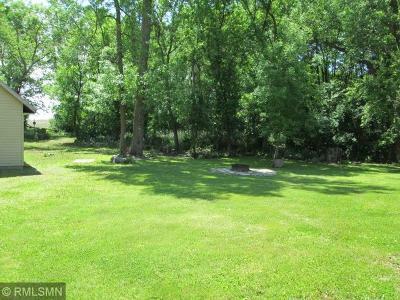 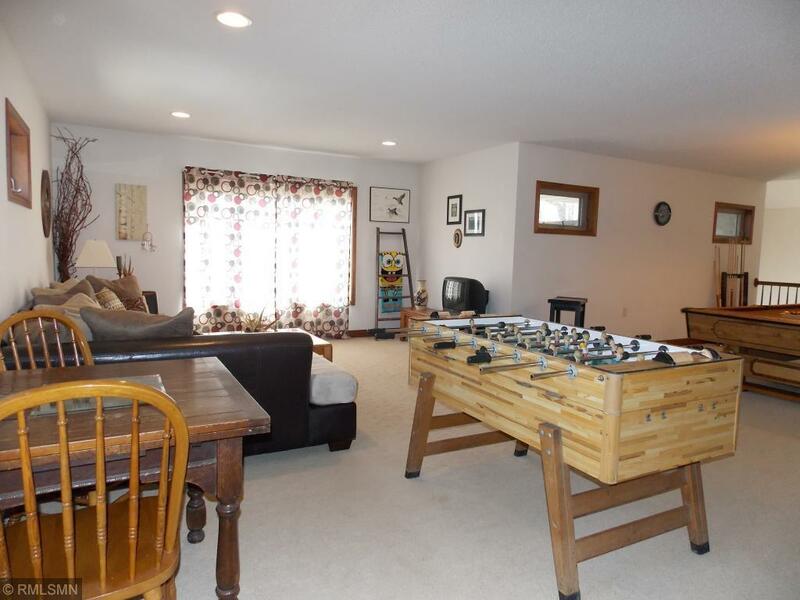 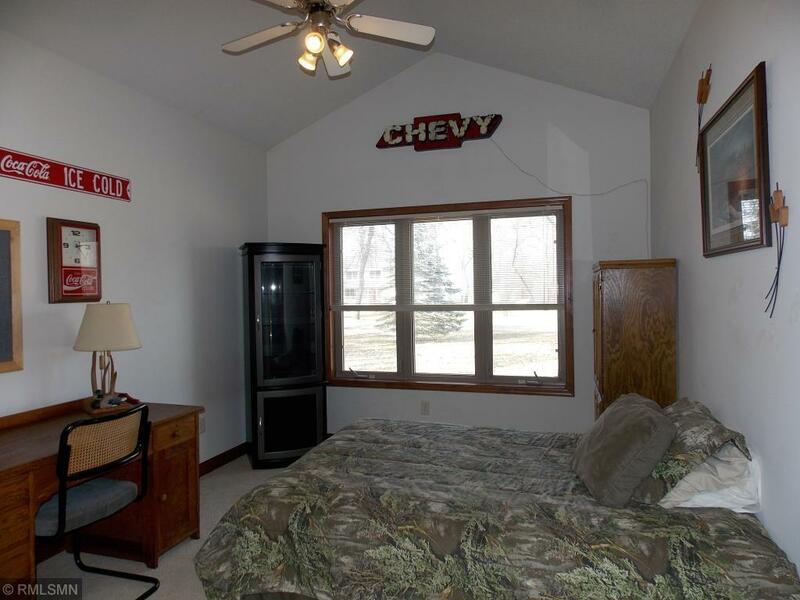 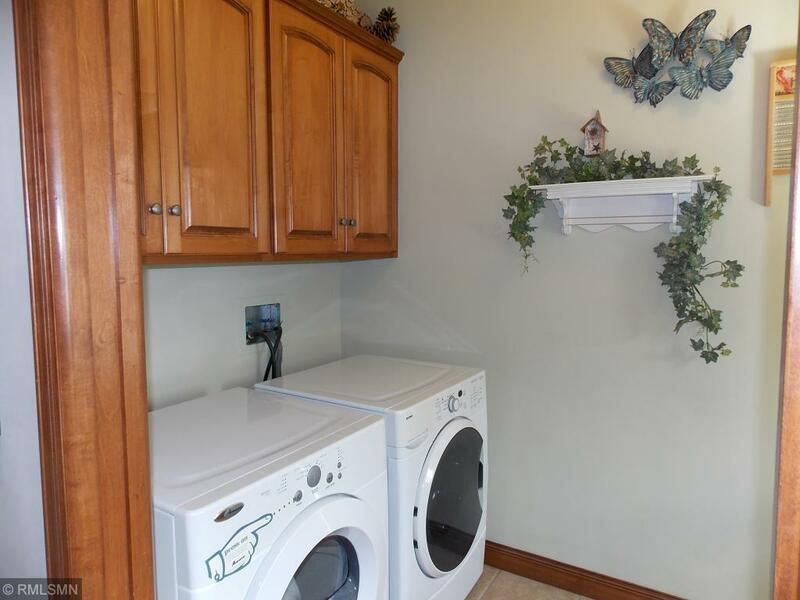 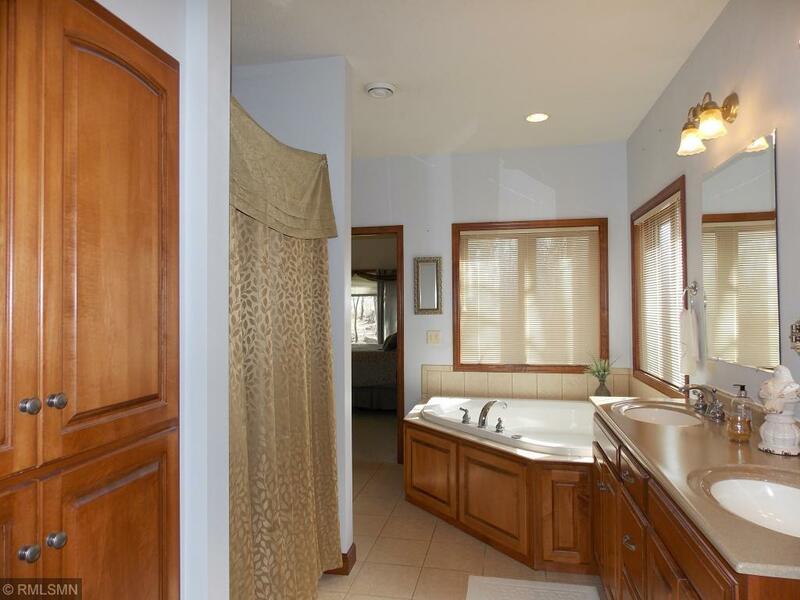 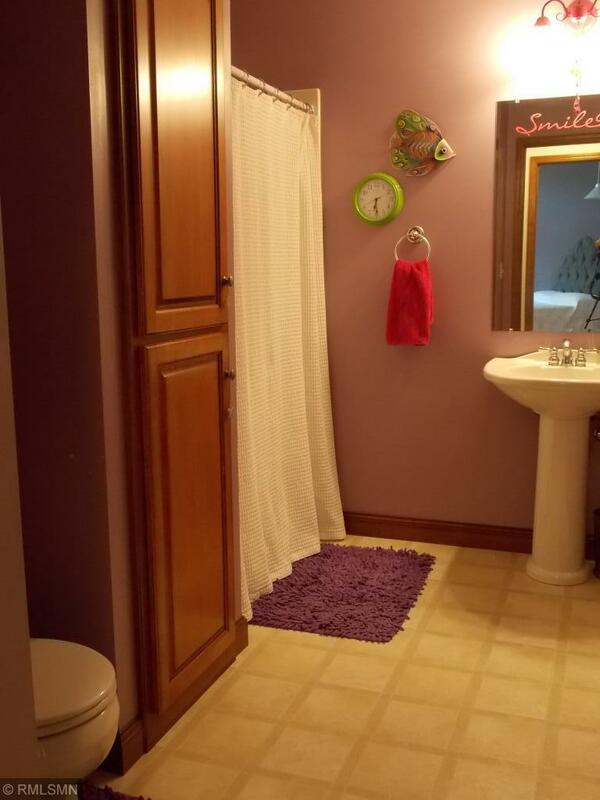 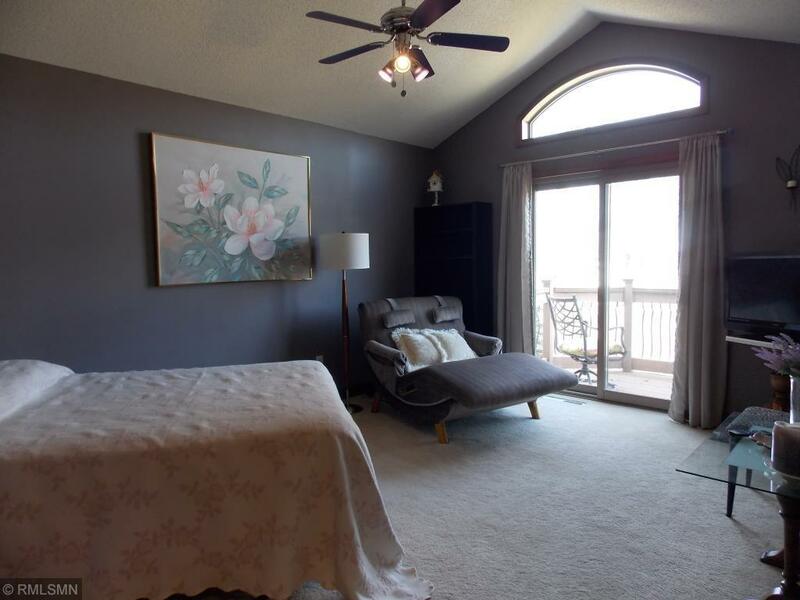 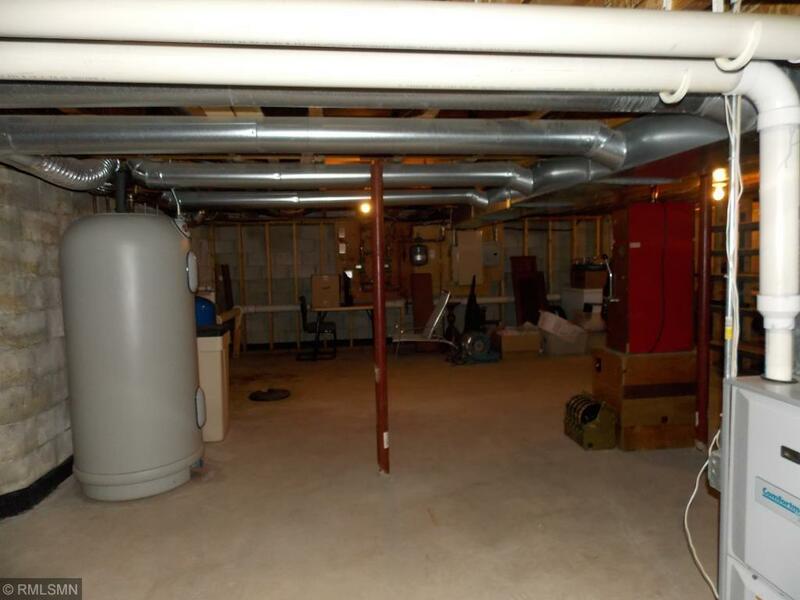 This home has lots of storage in the basement level as well as large walk in closets through out.